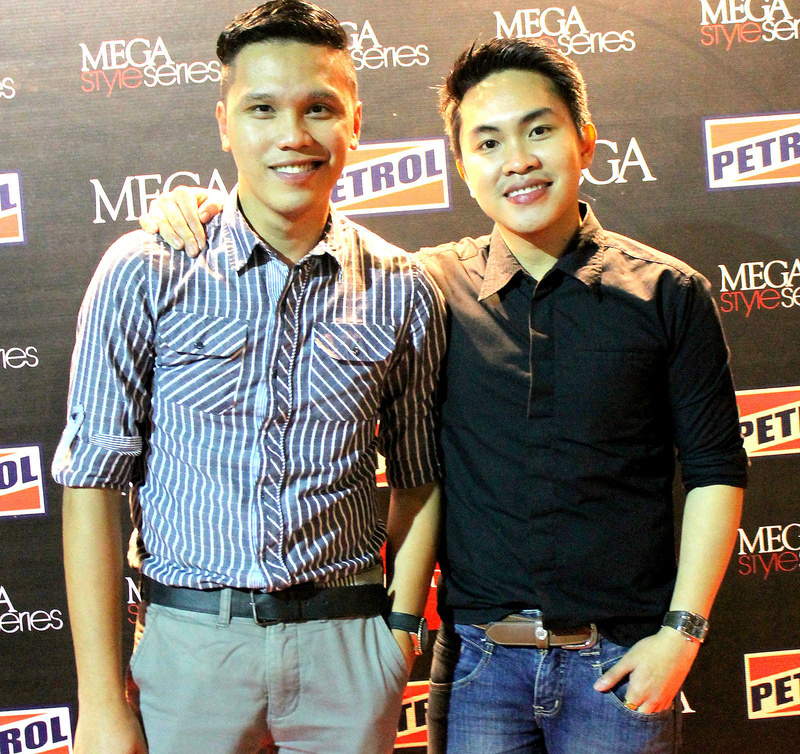 Petrol Philippines provided a hip and voguish welcome to Mega Magazine's Style Series last Wendesday, October 30 at the Prive Luxury Club in Bonifacio Global City. 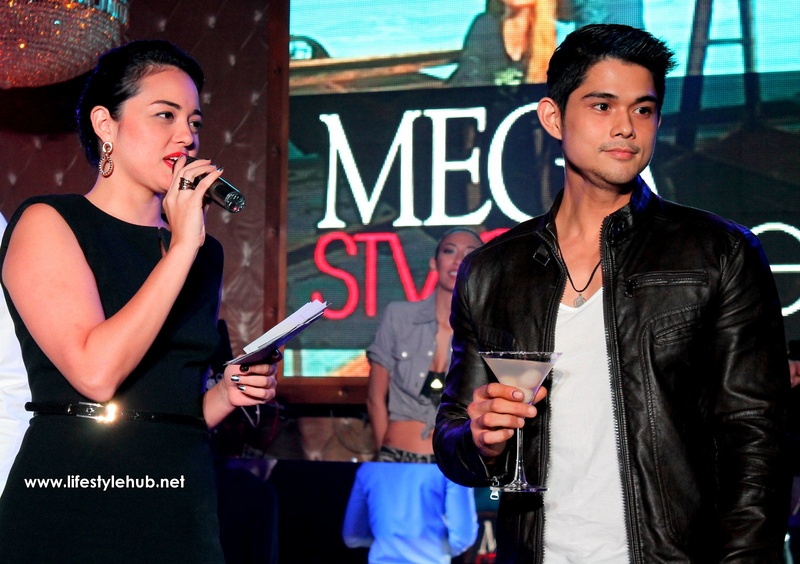 This is only the first of the many brands which shall be featured in the weekly fashion shows, says Mega Magazine Editor-in-chief Sari Yap. 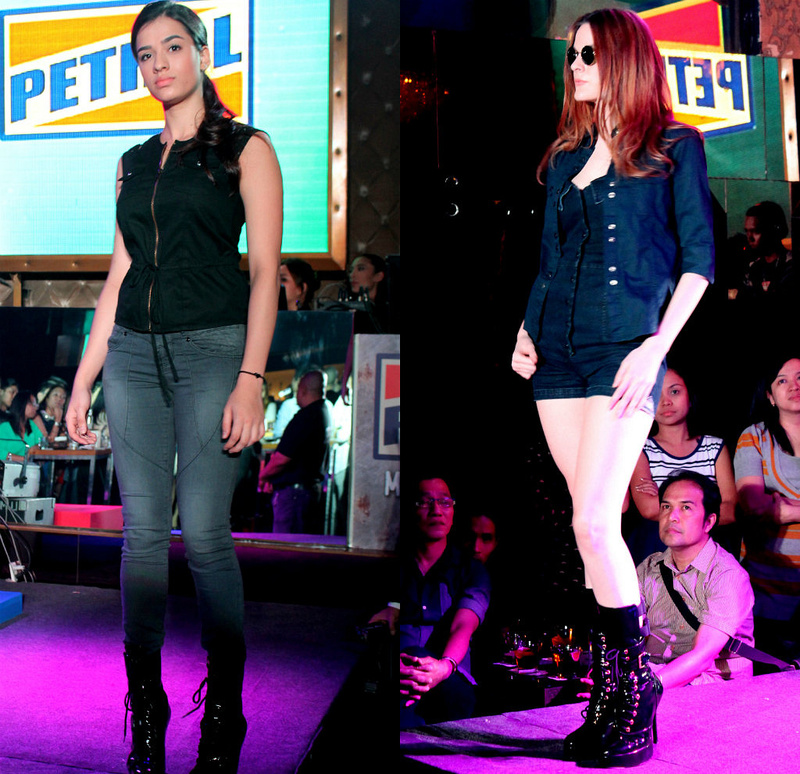 Petrol showcased its utilitarian approach with the only fashion material that withstands the changes of season and taste- denim. 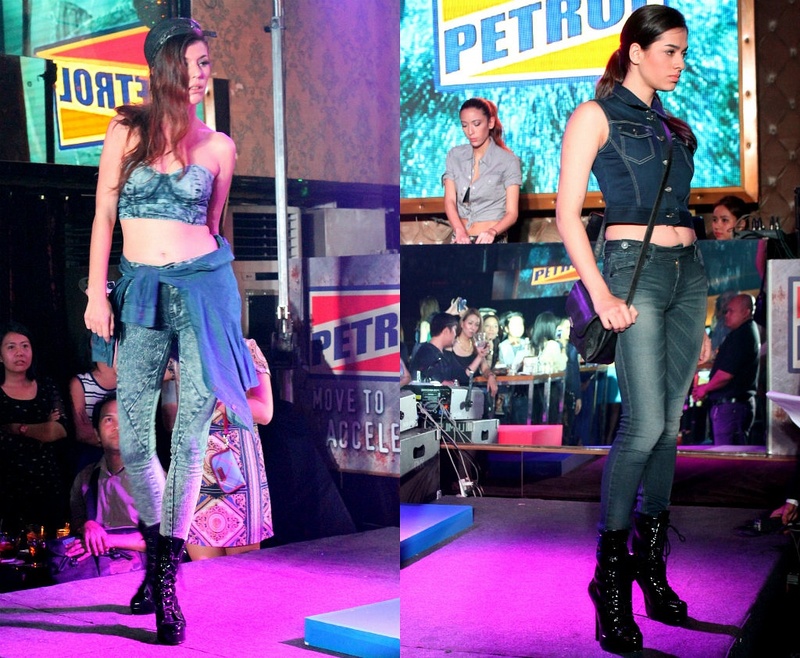 As the models strut Prive's intimate runway, Petrol further establishes its reputation as the all -around brand of power, utility and functionality. 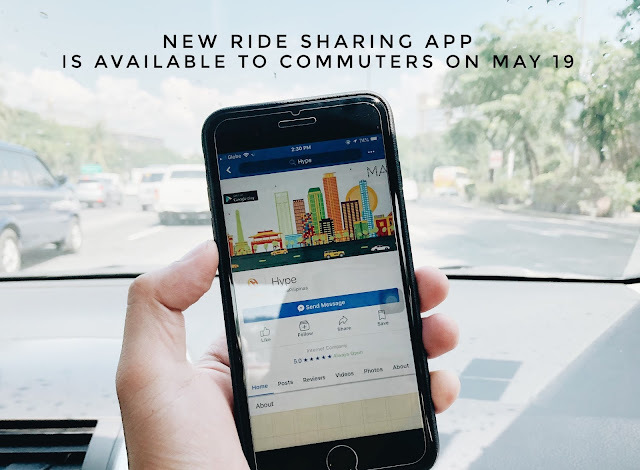 Petrol shops are located in several malls nationwide including Marquee Mall in Angeles, Pampanga, Harbor Point Mall in Subic and Centrio Mall in Cagayan de Oro. Other shops are soon to open in The District in Imus, The District North Point in Bacolod, Abreeza Mall in Davao, Robinsons Place Santiago and Robinsons Place Roxas. 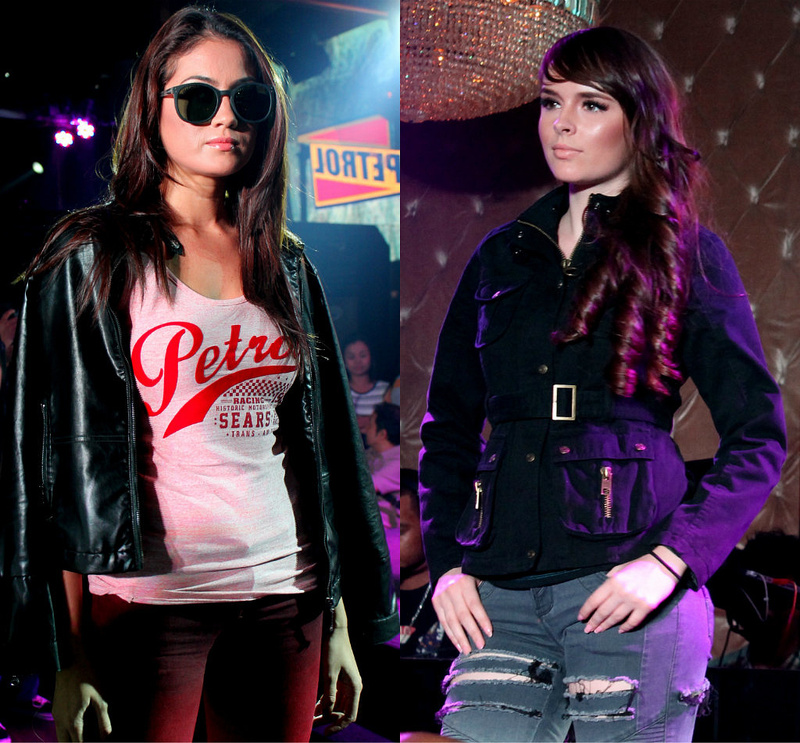 As mentioned, this is only the first of the several fashion shows scheduled for the Mega Style Series which will showcase leading local and international clothing brands. 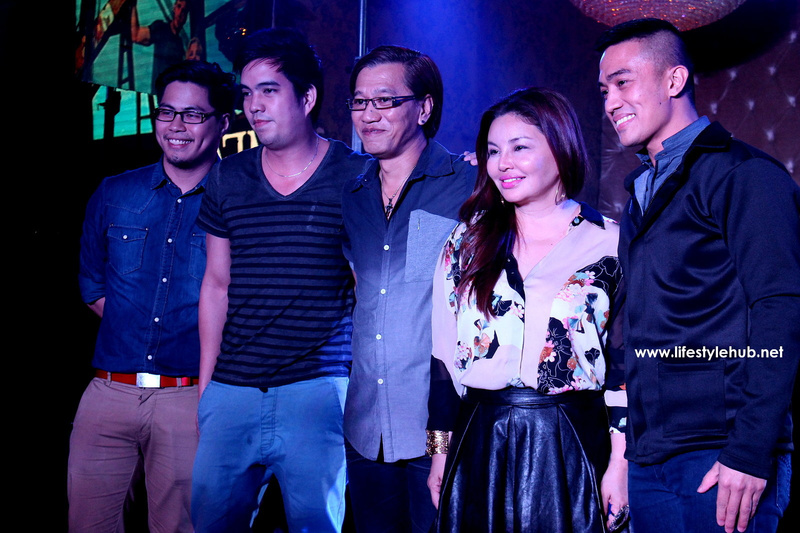 You can also visit John Calderon's blog www.trip2happylife.blogspot.com for more details.